Research shows high level of satisfaction among Venza owners. Dealer is well known as being ethical and committed to customer satisfaction. Price report provided useful information regarding how much further dealer might go in terms of price reduction. 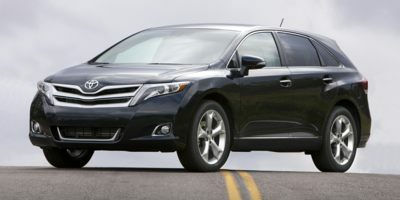 Leasing a 2011 Toyota Venza, and saving $4000 off of MSRP. Showed the Car Cost Canada price to dealer, and negotiated a significantly reduced price from that starting point. It was very helpful. Buying a 2010 Toyota Venza, and saving $4000 off of MSRP. Told the salesman up front I had the car cost numbers and he discounted right out of the gate. That discount plus the RBC discount, plus the Toyota loyalty discount helped reduce the price by 10%. The car cost recommended dealer also helped. 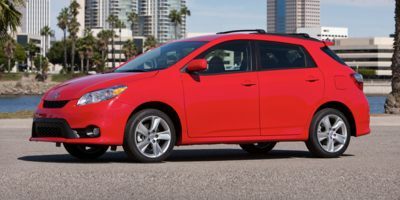 Buying a 2011 Toyota Matrix, and saving $4000 off of MSRP. I wanted to use a local dealer but would have gone elsewhere if I could not have negotiated a fair price. By using your formula, I presented a reasonable price using the suggested mid-point of a 4% profit for the salesman/dealer. He accepted but told me some dealerships charge between $199-$399 if CarCostCanada.ca has been used. Another case of 'buyer beware'. 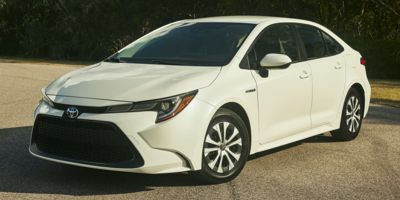 Buying a 2009 Toyota Corolla, and saving $2500 off of MSRP. Decide on the model desired. Shop around to several dealers. 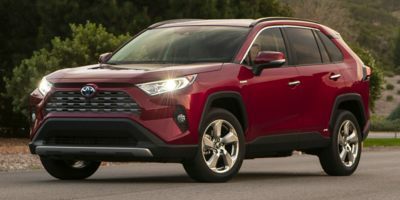 Using the CCC Wholesale Price and a reasonable dealer markup, present your offer to each and determine which wants your business the most, considering the cost to get to and from each dealer. Be sure to ask for the latest manufacturer and dealer incentives, as I got $500.00 gas vochure on top of my offer. Once I decided not to turn in my 2002 V6 Outback (because trade in's ranged from disappointing to insulting), I bought Car Cost info and phoned 3 dealers, looking for the 2008 version I wanted before...the color and incentives were gone. Sales people all voluntarily quoted within the suggested CarCost price. We used the dealer to purchase as we have been very satisfied users of their service department since moving here over 3 years ago. We chose the sales rep due to our positive impressions of him from a few chats when we had a vehicle in for service. The car cost canada report was useful for us so we knew we were receiving a fair price. I have dealt with Dean and his Collingwod Toyota dealership for 10 years and have had Toyota cars for nearly 20 years and have always been impressed with their reliability and servicing. I also have a great deal of confidence in Dean and his friendly staff. The Price Report confirmed that I was getting a reasonable deal. 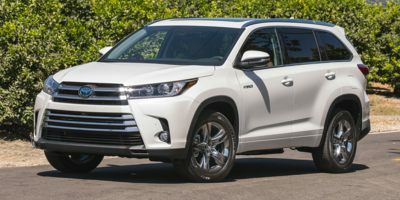 Buying a 2008 Toyota RAV4, and saving $7000 off of MSRP. I didn't actualy have to show the carcost report but I did tell the salesperson him about it. The report gave me the confidence to know where each of us stood and I did a lot of other homework. That's my suggestion. Learn as much as you can about the vehicles you are looking at before negotiating.